The Argyle Ale will be released every March to mark the brewery’s 2017 opening on Argyle Street in The Rocks, Endeavour co-founder Ben Kooyman told Brews News. 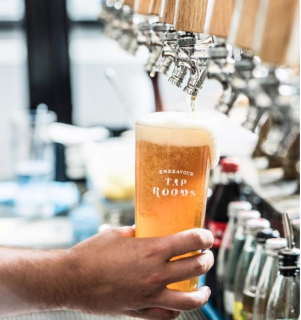 The venue’s Brew Bar area recently had its offering expanded to include guest tap beers, along with bottles and cans from other independent breweries selected by head brewer John ‘JB’ Bogan. They will be presented in a new ‘beer bible’ menu to be released in April. 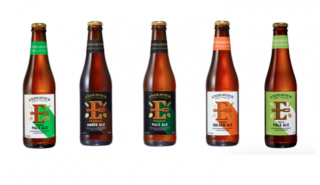 Endeavour also revealed new packaging for its bottled beers, which Kooyman said had been necessitated by the increasingly cluttered market. 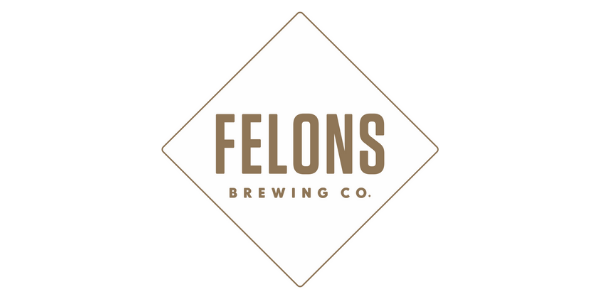 “Like our name we’re always moving forward and trying to discover new horizons, but also the category is getting more and more great beers in it,” he said. “We looked at how we sat on the shelf in outlets and saw similarities with other bottles.